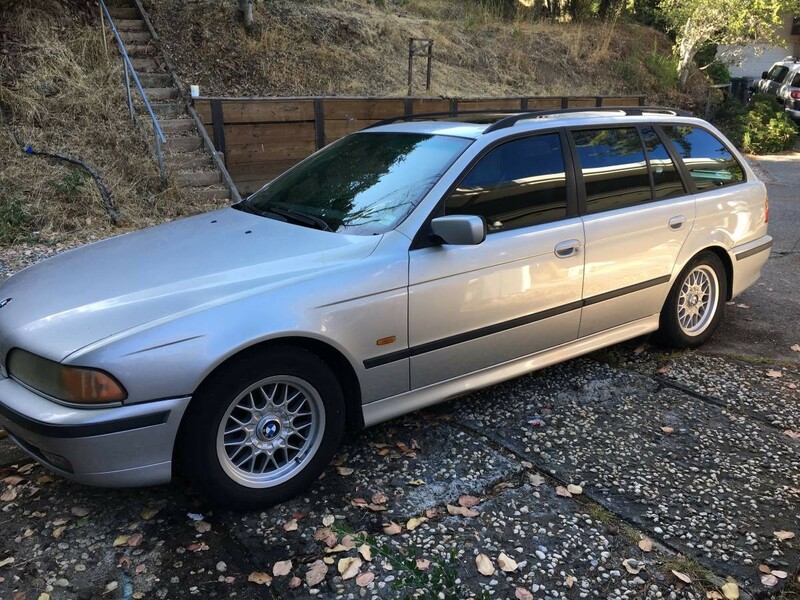 I have just gotten home from buying a new-to-me, V8-powered project wagon, and after just an hour and a half or so of seat time, I can tell you, I highly recommend the experience. In a reasonably sized, practical package, that rumbly scoot is just that much more fun. 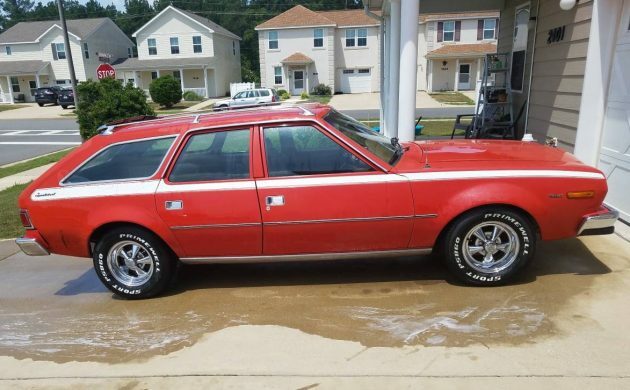 All that, plus enviable style, could be yours, too, if you jump on this ’76 AMC Hornet Sportabout, shared with us by reader Pat L. Find it here on craigslist out of Shreveport, Louisiana, with an asking price of $6,000 or best offer. 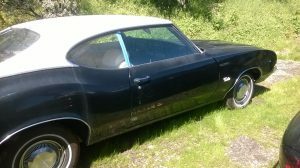 I wish I could tell you what needs this Hornet has that prompt the seller to describe it as a “running project,” but they’re more interested in telling us what’s been done than what still needs doing. 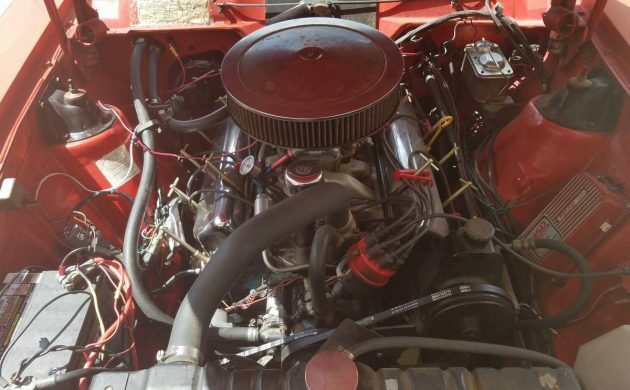 What’s been done is certainly promising: the original AMC 360-cubic inch V8 has been upgraded with a four-barrel Holley carburetor, there’s a new master cylinder and new rear brakes, the tires are new (white letters out! ), and there’s been a fair bit of electrical work. The engine compartment is a bit of a rat’s nest of wires and zip ties, though; perhaps that’s one of those outstanding items that still needs sorting. 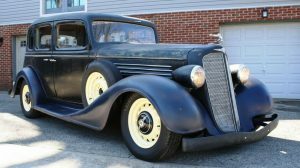 The automatic transmission was branded “Torque-Command” by AMC, but strip away that branding and it’s actually one of Chrysler’s reliable TorqueFlite units. 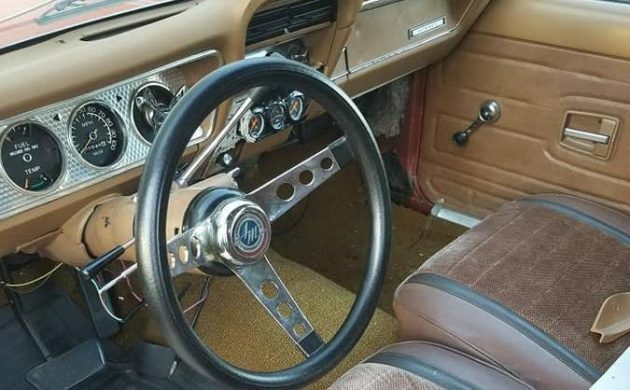 The seats and dash are claimed to be all-original, but I’m not convinced about that cloth, and certainly not by the add-on gauges in the center stack. The turned aluminum instrument panel looks cool, and the thickly padded sports steering wheel is a nice sporty touch befitting this mini-muscle wagon’s vibe. That vibe is only enhanced, of course, by this wagon’s resemblance to the Hornet memorably used in the 1974 James Bond film The Man with the Golden Gun. The white stripes are a little different, but the Cragar wheels are a perfect match. You’ve got hatchback utility in either case, but the wagon boasts two extra side doors to make it even handier. I don’t know whether the wagon is ready to do any sweet loop-the-loop jumps, however; perhaps those preparations, too, are among the work still needed on this “running project.” In any event, I imagine this wagon is a good bit of fun with all four wheels firmly planted on the ground. I’m a convert to the cult of the V8 wagon; could this AMC make a convert out of you? Nice little wagon. The only thing to make it better was if it had a 4 speed. Now that would be fun! I’ve owned a few Hornets over the years. This one looks like it has AC vents in the center of the dash and I can just make out the AC temperature control knob. 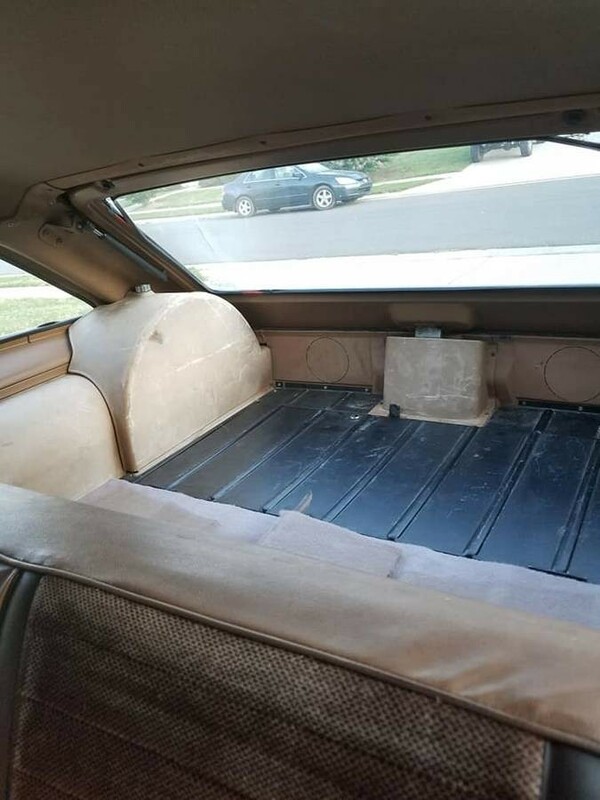 The parcel shelf, which would have AC vents if so equipped, is missing and there is no compressor under the hood. Those seats don’t look original. At a minimum the color obviously does not match the rest of the inside. (I had a Sportabout with the same interior color.) Standard Hornet seats are horrendous so it’s quite possible something better was swapped in. Seats from a Concord will drop right into place if you can find them and are much more comfortable. Another potential problem area is nylon door hinge bushings were used on these cars so hinge and latch problems are common. Master cylinder looks like non-power front disc type. I had a six-cylinder Sportabout with this setup and it stopped well but pedal pressure required was on the high side. Not sure if the engine-turned dash panel would be factory in a Sportabout, maybe came out of a hatchback or SC/360? Looks pretty good overall, hopefully it’s as clean underneath as it appears to be up top! then checked your screen name. you know a crap-ton of info on amc. Nice looking, but the wiring looks scary. The Sportabout really was the car for all. Not so sure about the V8 ones, but the 6 cylinders had everything a family would need. Economy, durability, tons of space, hatchback, if AMC didn’t have such a negative reaction then ( and I grew up in Milwaukee, and know all about that) it could have been the one of the best cars ever. 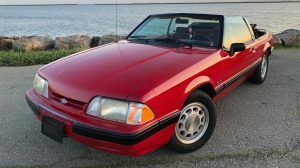 Still be great today, and at this realistic price, you’d kill 2 birds with one stone,( although, I now realize, that saying makes some people cringe today) a cool classic AND a daily driver. And the basis for the segment busting Eagle. From the pics in the ad, it does look like the rear bench seat matches the upholstery of the front. Still doesn’t mean it couldn’t be a transplant but who cares. Wiring… eh, easy fix. I bet you could get rid of most of those accessory wires and not lose any functionality. If the bottom is as rust free as the top this would be a super cool runner with a little work. ok it doesn’t check all the boxes but it does come close. probably one of the nicest sportabouts i’ve seen either in person or online. the 360 would make this lots of fun and i dont care if it is original or not. hopefully the body is as nice as the photo suggests. does anyone else cringe when they see it’s for sale on an air force base? As an Air Force veteran, I would appreciate an explanation for your trepidation. No, that don’t make me cringe. I respect our people who successfully serve in our military. 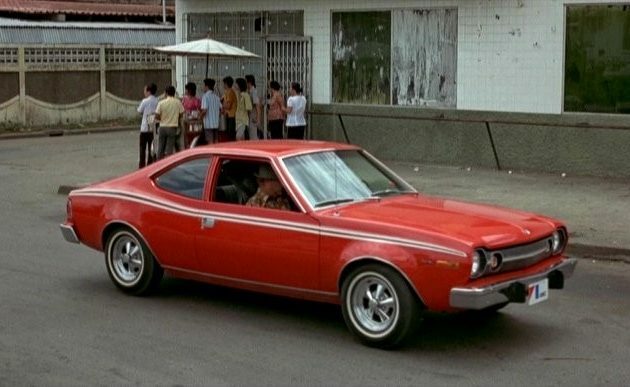 I’ve owned a couple of AMC cars in the past. That engine is huge in this car. Would out perform the brakes. Definitely have to install A/C though. For me it falls in the category of “cute” car. All that means is the guy is probably being relocated, newly married or reassigned overseas. 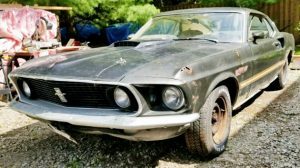 How many stories here on BF where servicemen have had to sell their automotive loves for their military obligations? And tell their tales of regret ? Some of the cars I see going into and out of Davis Monthan here are envy producing. Its a station wagon.You got to love it! Bruce. 1970’s on any Sunday in my parents driveway: Ma’s 77 Matador wagon, my 76 Hornet X, brothers 74 Hornet X, sisters 74 Sportabout, Girl friends 77 Gremlin and cousins (house was a two family) not sure of the year Concord DL. To comment on the Bond car, the original movie car auctioned last year lived a few miles from me my entire life. The man who developed the jump, built the cars and coordinated the movie stunt had his business across town. I didn’t know any of this until I read an article about the auction. My Dad and I were recently wrench on his friend’s flathead drag rail. My Dad brought up the story knowing his friend worked in a body shop in the same complex where this guy’s stunt business was. Turns out my Dad’s friend prep’ed and painted the movie cars. No need to convert me—over the years, my folks have owned a ‘77 Hornet hatch, a ‘77 Pacer wagon, and a ‘78 Concord hatch, all bought brand new at the same dealership, Rodeo Motors. I took the Concord out for an ice cream two weeks ago… I’d be deliriously happy with this Sportabout! “That AMC Guy” is correct. Only V8 in the ’76 Hornet was the 304, but the 360 would be a drop-in conversion. A lot of stuff under the hood, starting with the air cleaner, does not look ‘factory’ to me!